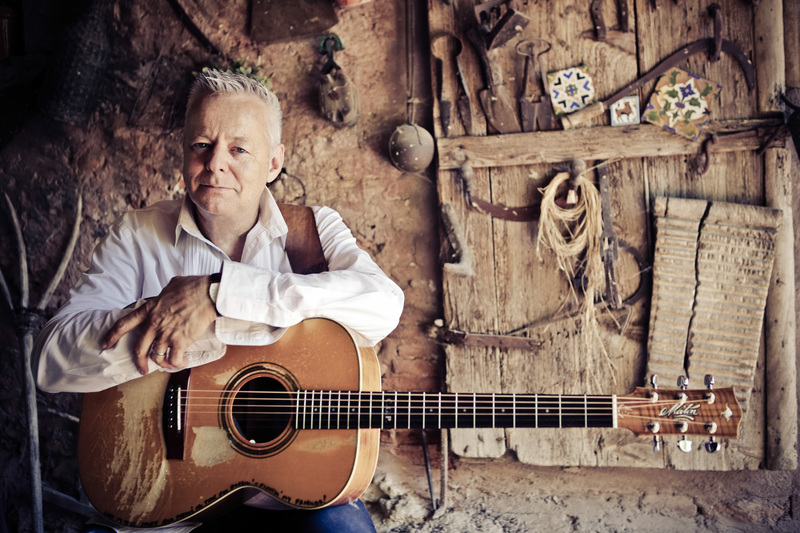 Following the release of 2018s ‘Accomplice One’, a hugely successful UK tour and his first ever European Guitar Camp in Scotland, esteemed Grammy-nominated guitarist, composer and guitar virtuoso TOMMY EMMANUEL will be returning to the UK for a March 2019 Tour. Accomplice One’, is a 16-track collaborative album and was released in January 2018 via The Players Club / Mascot Label Group. Produced by Emmanuel – whom is distinguished as one of only five musicians handpicked by his mentor, Chet Atkins, as a Certified Guitar Player (CGP)— the album features guests including, Jason Isbell, Mark Knopfler, Rodney Crowell, Jerry Douglas, Amanda Shires, Ricky Skaggs, David Grisman and J.D. Simo amongst others. Upon its release the album was met with rave reviews, MOJO magazine gave it 4/5 whilst Acoustic magazine went further with 5/5 proclaiming “Phenomenal is the only word” for the record, Guitarist magazine gave it 9/10 calling him a “Superhero acoustic virtuoso”, whereas The Guitar magazine said he was “One of the finest acoustic players on the planet…you certainly won’t be disappointed” as well as incredible reviews from Guitar Techniques, Maverick, Rock Society, Blues Matters, fRoots, Country Music magazine and more. Emmanuel is a breathtaking live artist as much as he is on record and his performances are ones of irresistible showmanship, exhilarating finger picking and outstanding musicianship – these will be performances not to be missed.